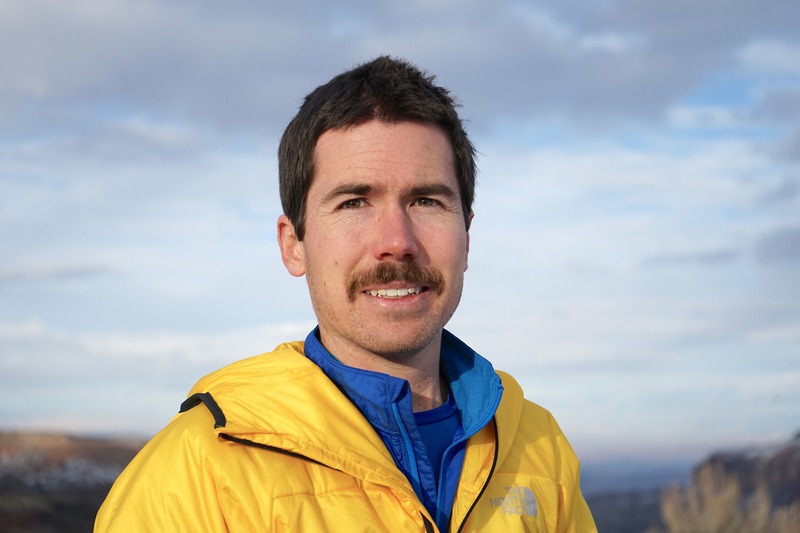 Hayden Carpenter is a climber and a writer specializing in adventure sports, travel, and gear. Previously an editor at Rock and Ice magazine, he abandoned desk life and a steady paycheck in 2017 to pursue a career as a freelancer and to chase stories wherever they may lead. His work has appeared in Outside, Rock and Ice, and Rock & Snow (Japan), among other publications. He edited "Climb Injury-Free: A Proven Injury Prevention and Rehabilitation System" by Dr. Jared Vagy—an Amazon best-seller for books on rock climbing. When he's not writing, you can find him climbing—or eagerly searching for elusive Southwestern ice.